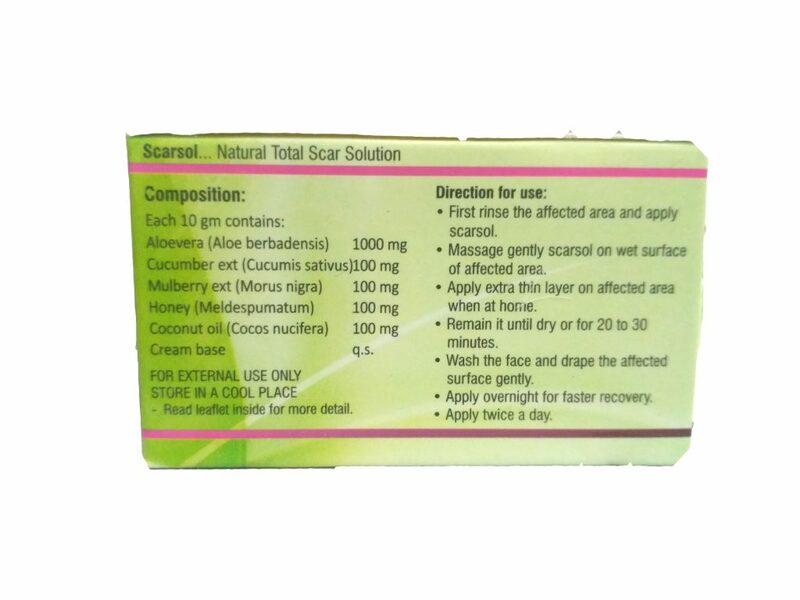 As the SCARSOL, applied on your face and neck, after rinse you can feel the skin tighten, your skin being actively cleansed and toned by SCARSOL. After applying SCARSOL, wrinkles will be lesser in appearance and your skin will feel more soft and smooth. With regular use the effects can be remarkable. Cucumber in SCARSOL plays vital role. It is rich in magnesium, potassium and silica. Silica helps to reduce wrinkles and fine lines by tightening collagen. Aloe and glycerin supple the skin cells. Extracts of cucumber and mulberry causes a miId exfoliation effect which removes dead cells, encourages new cell growth, and skin looks glowing, radiant and young. SCARSOL cream also helps simulate circulation, which leads to naturally healthy more self-regulating skin. SCARSOL has what is described as a “drawing” effect. 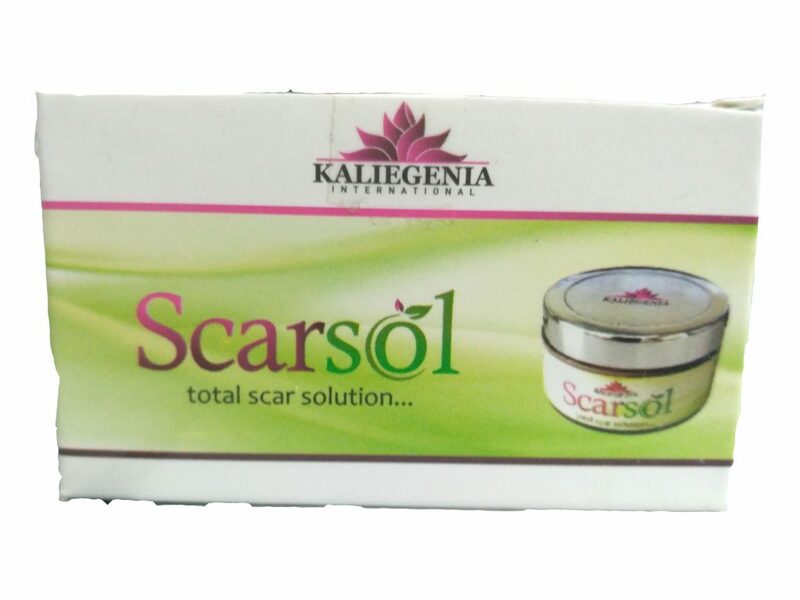 When you use SCARSOL, it draws toxins and dirt from within your skin pores as the CREAM LAYER dries on your skin. Pores become deep cleansed and more refined in appearance. S. FULLONUM & SO, CA, AL, SILICATE in SCARSOL plays important role as absorbent, detoxifying agent and depigmenting agent. 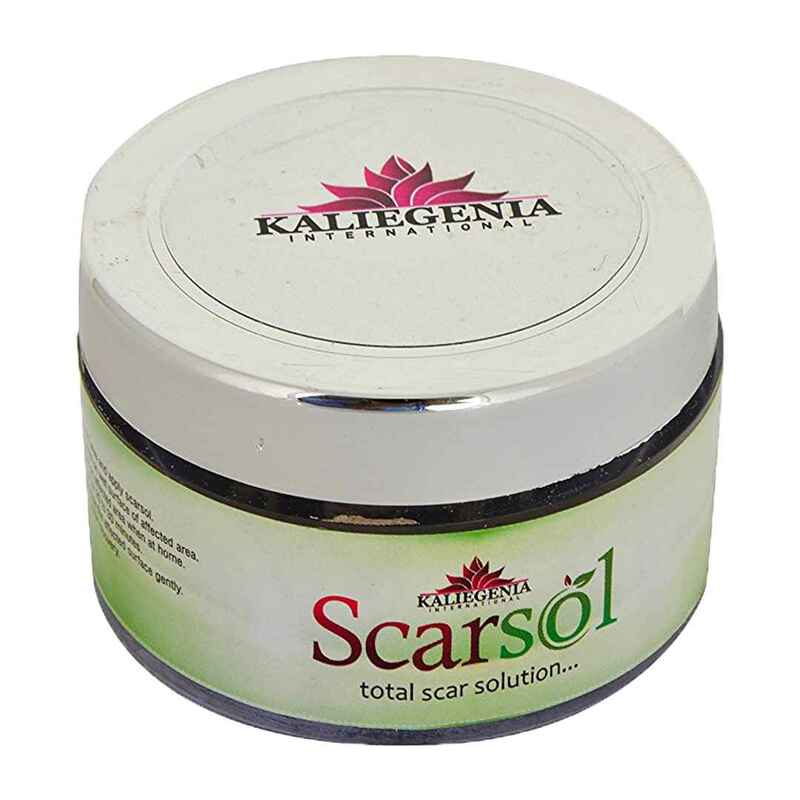 The rich mineral content of SCARSOL, which are S. FULLONUM (rich in al, mg and silica) & ca, al, silicate, feeds and rejuvenates the skin. Our skin takes a beating from many environmental factors such as strong sun, wind, dry indoor air, and indoor and outdoor air pollutants; a healthy infusion of minerals helps nourish and replace what our skin has lost due to daily wear and tear. 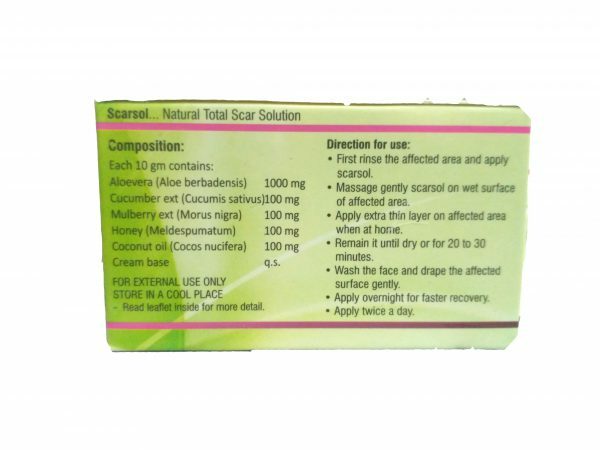 Since SCARSOL is hundred percent natural, which is, of course, much healthier for your skin. It doesn’t irritate your skin. 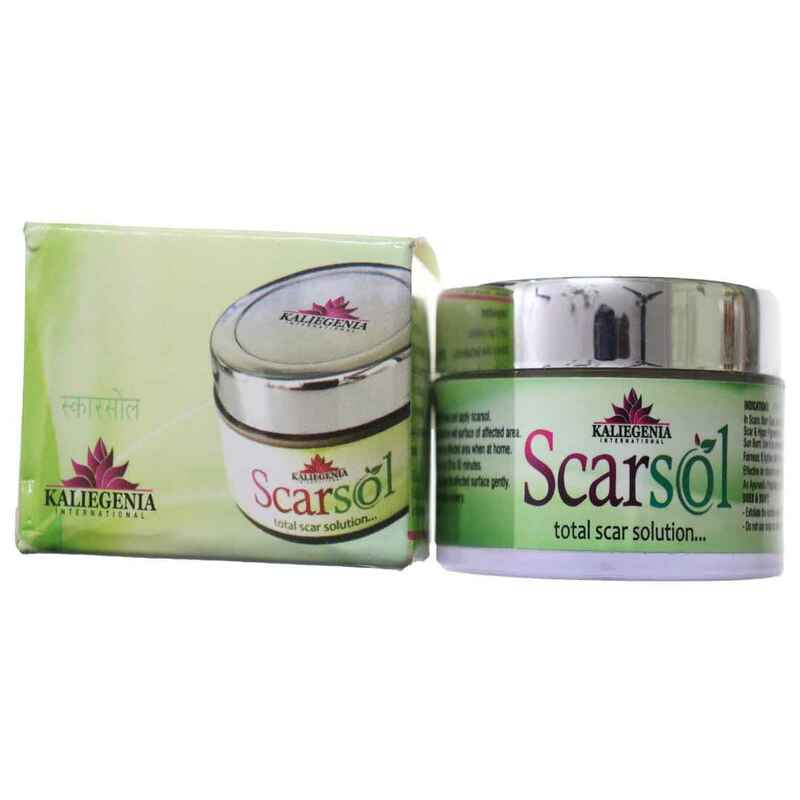 Cucumber, Aloe-Vera and glycerin all these contents of SCARSOL are skin friendly. 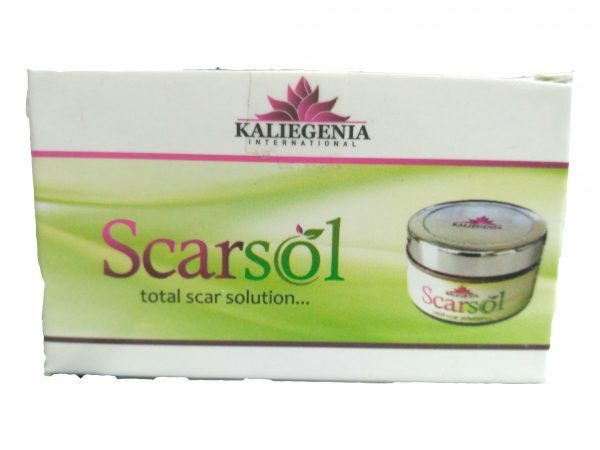 SCARSOL is rich in minerals and herbs extract. Mulberry extract in SCARSOL reduces synthesis of melanin it is a potent inhibitor of Tyrosine enzyme, responsible for the production of melanin pigment. 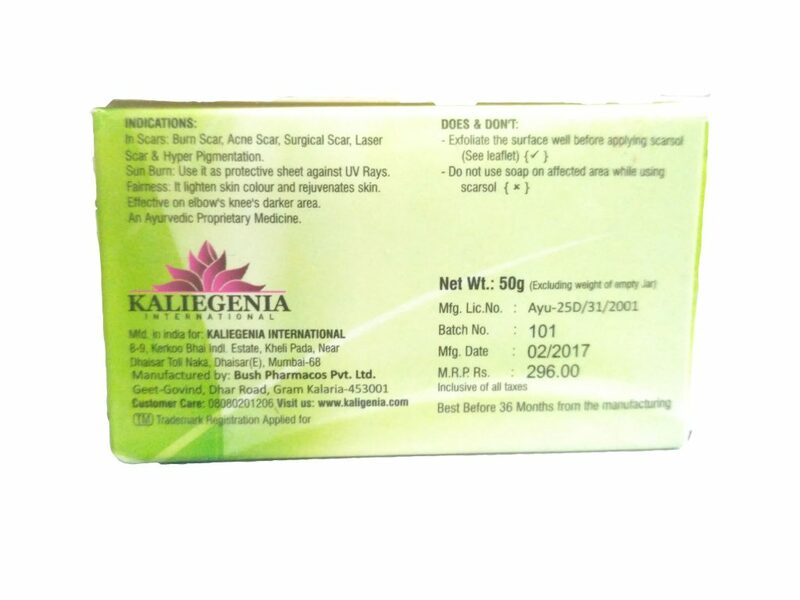 A 0.4% concentration of paper mulberry extract inhibits tyrosine by 50% compared to 5.5% for hydroquinone and 10% for kojic acid. 1% extract concentration is available in SCARSOL. SCARSOL act as protective sheet against dust pollution and UV-rays. It is effective on sun burn and provides relief from sun burn within a week. A thin layer of SCARSOL provides SPF 15 against UVB & UVA. 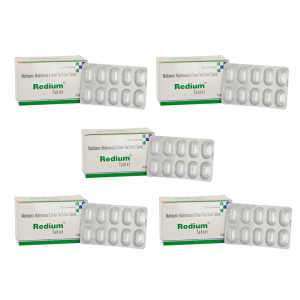 It increases hydration of stratum corneum and thereby facilitates regulation of fibroblast production and reduction in collagen production, results into a softer & flatter scar. 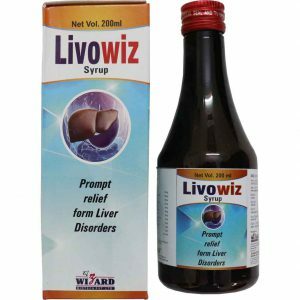 It allows skin to breath well, thus improves blood circulation of skin surface. Two powerful exfoliator in SCARSOL exfoliates the skin surface and remove the dead cells from skin surface. Cucumber extract provides extra moisture to skin and silica content of cucumber reduces wrinkles and fine line by tightening of collagen. Mulberry extracts helps to reduce synthesis of melanin.